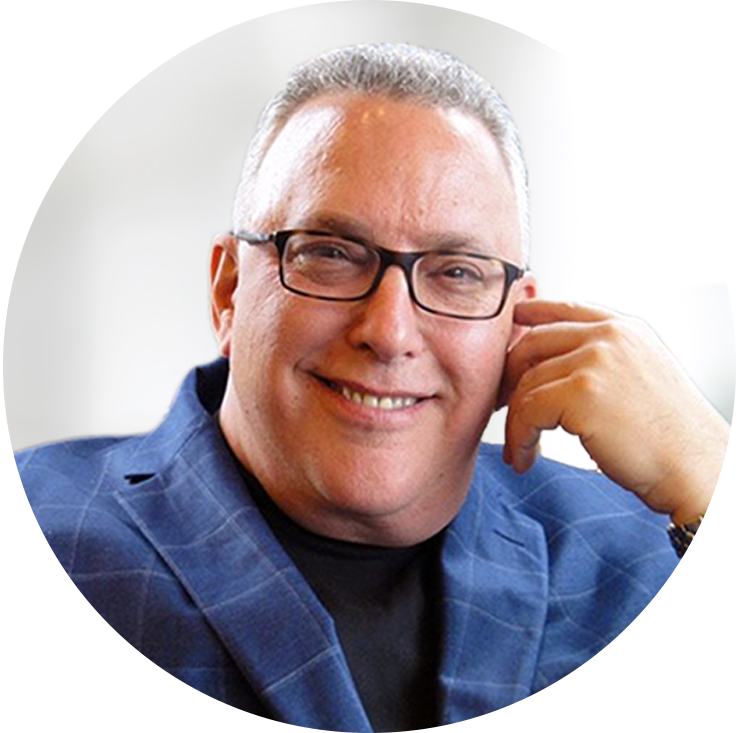 If the two organizations collaborate and execute well, this partnership has the potential to solidify Kronos’ market dominance in workforce management systems for many years to come. Kronos has a strong heritage in this space, with decades in the time-recording device and related software market. The company has users in 35,000 organizations spanning more than 100 countries. One of the three pillars of a workforce management software suite is the capability to log hours worked and apply overtime and other processing and compliance rules before passing transactions to a payroll system. (The other two capability sets are absence management and labor scheduling and forecasting.) As other HCM vendors have done, SAP SuccessFactors decided to not fully develop all three WFM capability areas within Employee Central but rather focus on one, time and attendance. For this reason it makes good business sense for SAP to continue offering that module for use by customers that don’t want to go the route of adding another HCM system to the mix in order to gain incremental WFM capabilities, while also offering a comprehensive WFM platform when a customer deems the trade-off favorable. A native cloud time management platform built on open APIs for easy interoperability with other HCM applications. An AI-enabled scheduling engine that considers the employee’s interests and well-being as well as the employer’s coverage needs. Scheduling that incorporates input from employees and employee-directed shift trading. Guidance for managers on approving shift-swapping and resulting team compositions. Employee access to the tool via mobile devices to clock in, check an accrual balance or swap shifts with a colleague. In allowing Kronos to piggyback on one of the largest sales distribution channels and one of the largest customer footprints in the HCM industry, SAP SuccessFactors moves from a partial workforce management offering (only Time and Attendance Management comes with Employee Central) to the leading WFM product in the market today. Moreover, Kronos has spent years developing labor analytics related to hourly workers, which could significantly benefit SAP SuccessFactors customers as well. 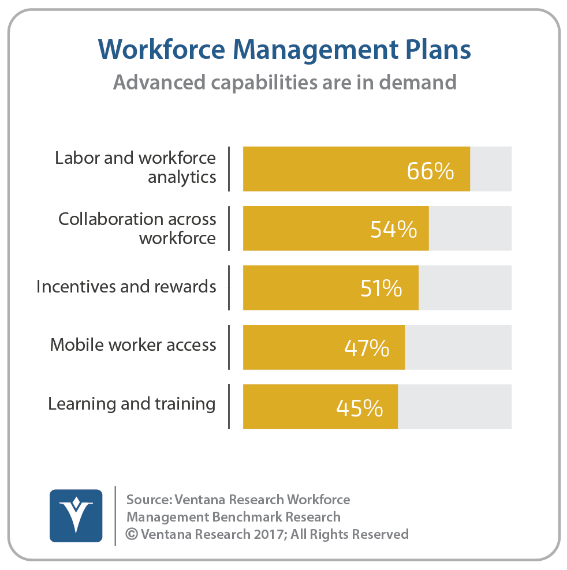 Ventana Research’s Workforce Management benchmark research indicates that this is the top advanced capability organizations said they were looking for in their WFM systems. Perhaps SAP SuccessFactors went this route because it wanted to consolidate its focus on other aspects of the Employee Central suite, which already are very competitive, rather than divert R&D budget to what was likely not going to be a complete WFM suite on par with the market’s best any time soon. WFM functionality can be quite arduous to build or add due to the complex processing rules across worker types, roles, locales and industries. SAP SuccessFactors Time and Attendance Management customers and prospects should get in touch with organizations that have already placed a bet on this partnership to assess product fit and whether the migration offers compelling, quick-to-realize benefits. Success likely depends on how quickly SAP SuccessFactors’ field sales teams and sales management around the globe can iron out any early kinks surfacing in the process and whether they’re able to deftly articulate the rationale for another integration. Ventana Research is conducting ongoing benchmark research in workforce management to help organizations adopt best practices and assess their readiness for best in class workforce management.